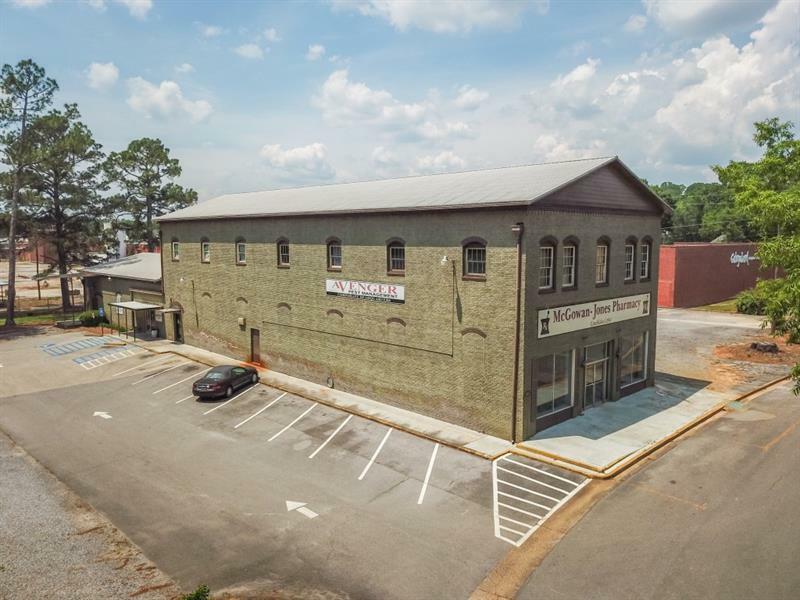 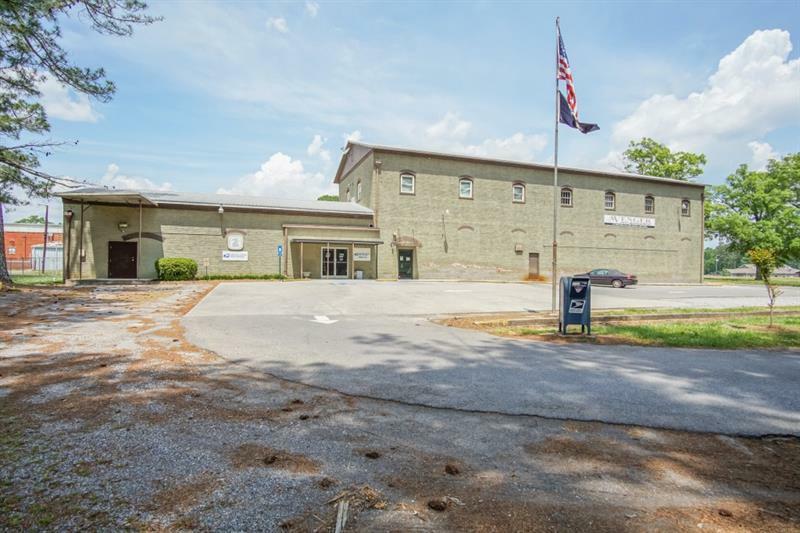 Large office/retail property that features 3 retail/office spaces. 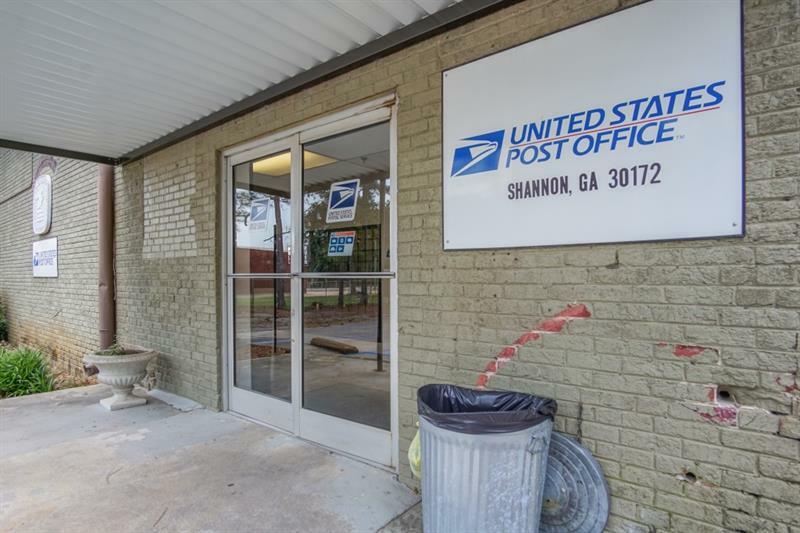 Approximately 2,600 square foot building is available for lease, formally a pharmacy. 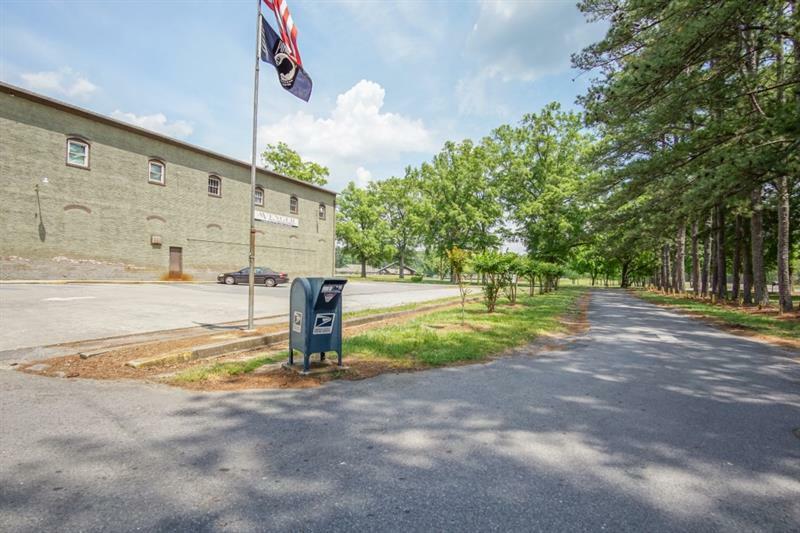 The property also includes 4-condos and is the only retail space adjacent to 100 plus home community.